Michael Ian Black jokes early in his new Comedy Central special, “Very Famous,” (premiering this Saturday) that he specializes in getting cancelled from TV shows. But you sure do get to see quite a bit of MIB on your TV, don’t you? So The Comic’s Comic asked him about this, and other things keeping the comedian very busy this summer. Do you think we’re obligated to discuss the tentative plans for a WHAS prequel or sequel? “No, I don’t think we’re obligated to.” OK. Me neither. Let’s get back to you and your special. Black will be hosting a live video webchat on Wednesday, Aug. 3, at 4 p.m. Eastern (1 p.m. Pacific) via Yowie.com. Also to promote the special, Comedy Central online has Black hosting #SnarkWeek with videos, jokes and games to parody that other cable TV sensation called Shark Week. Roll a clip! 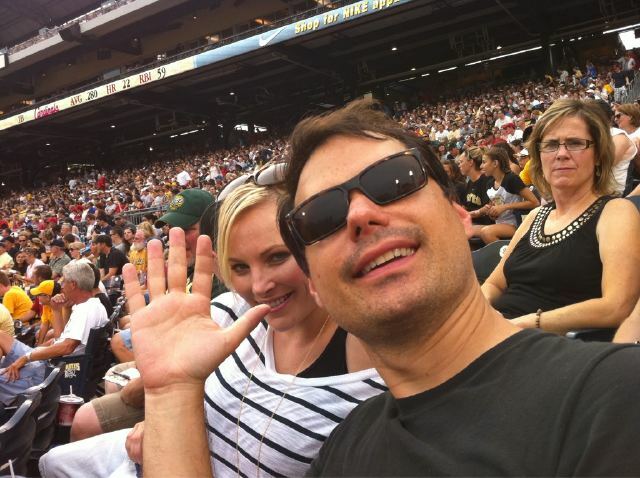 Michael Ian Black: Very Famous, debuts on Comedy Central at 11 p.m. Saturday, Aug. 6, 2011. A full CD version comes out on Aug. 9.